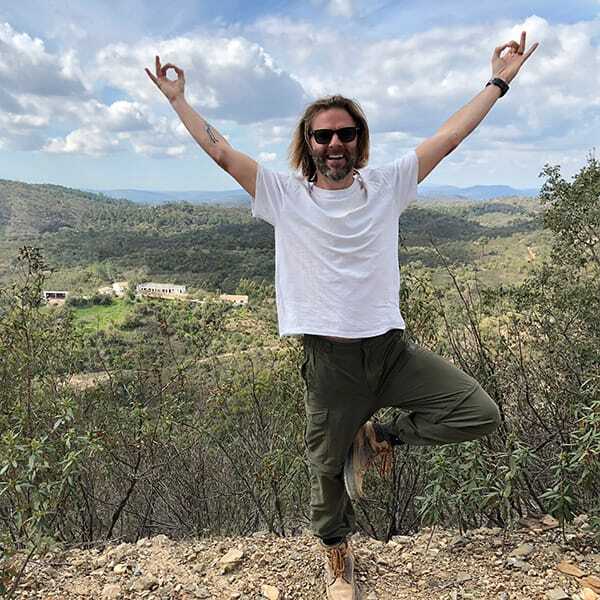 We feel there are three key factors that make a perfect wellness retreat: a spectacular location, proximity to low a cost airport and last but certainly not least, exceptionally talented, fun and friendly staff. At Wild View Retreat we have handpicked the very best professionals in the wellness industry to make the retreat experience a cut above the rest. 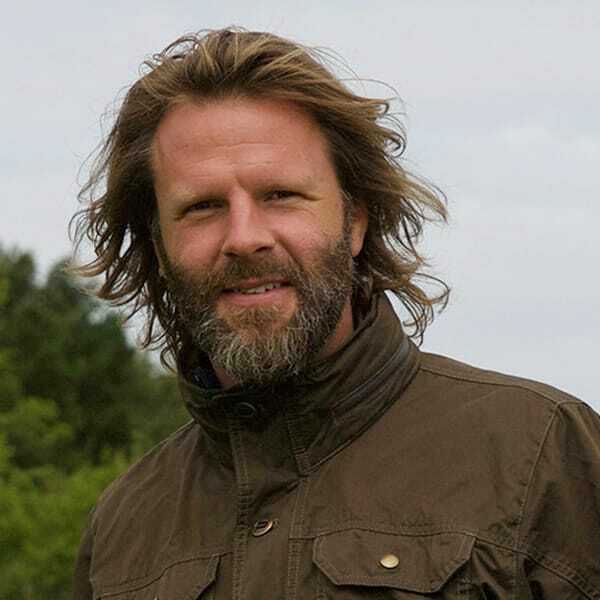 Andrew’s has been on quite a journey culminating in the eventual creation of Wild View Retreat. If you have a moment his transition to this new path can be read here. Audrey’s is an exceptional and highly knowledgeable nutritional therapist. 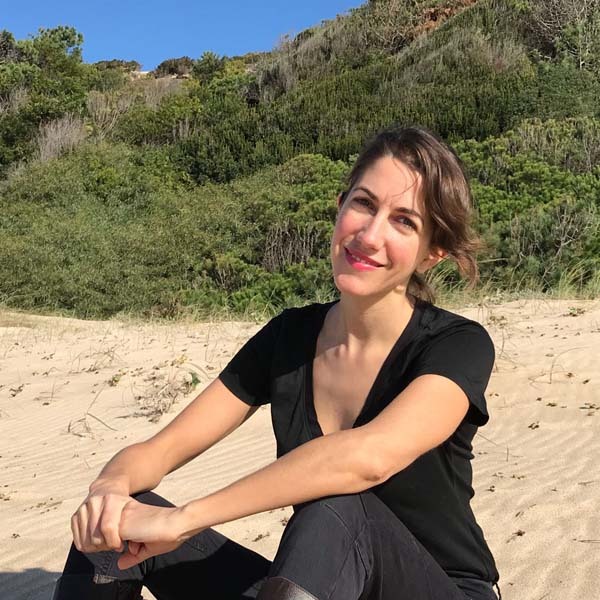 Born to Portuguese and French parents, her knowledge of multiple languages and cultures and a thriving energy for optimising health makes her an excellent lifestyle and nutrition educator and people person. She motivates and inspires, offering simple and effective ways to achieve and implement healthier lifestyles and delicious food choices. 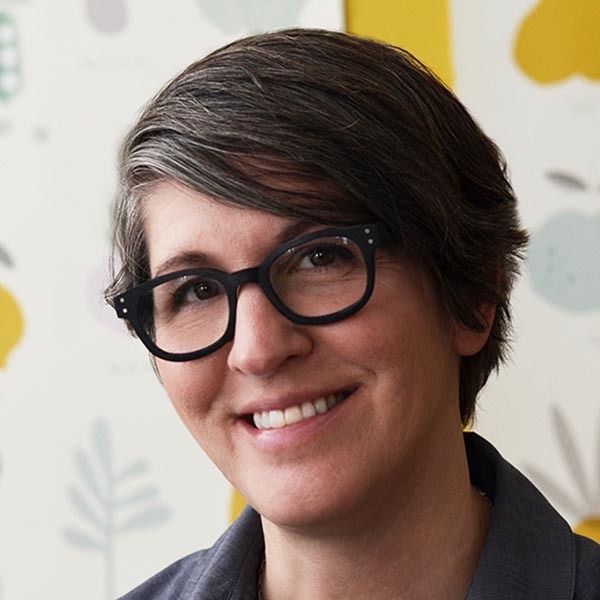 She creates nutritious recipes easy to incorporate in any kind of busy schedule. Her passion for natural health is contagious transforming what seem like complex concepts into common sense. 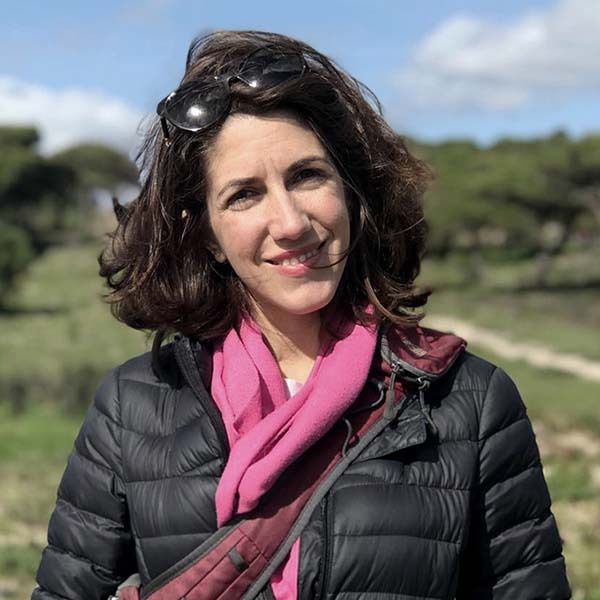 Educated in Paris and London, Audrey’s previously worked in Miami before returning to Europe, she now lives and works between Lisbon and London. 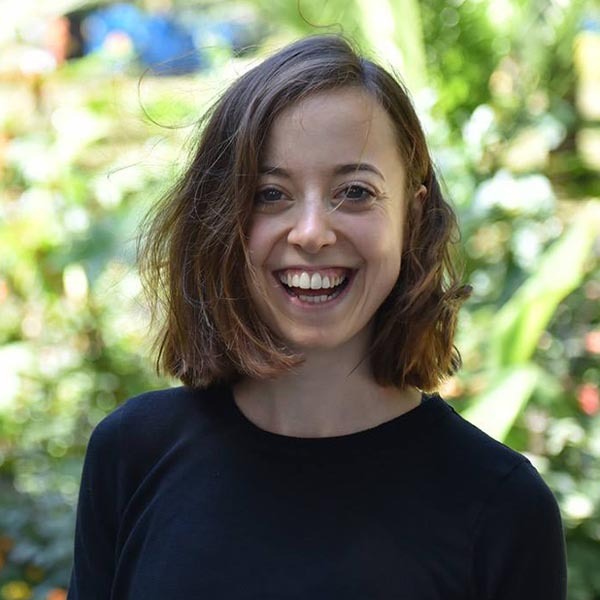 Mollie’s classes and ‘Unmind’ events explore the art of bhakti yoga, through embodiment, mindfulness and yogic philosophy, to deepen the sense of joy and grounding inside ones Self. 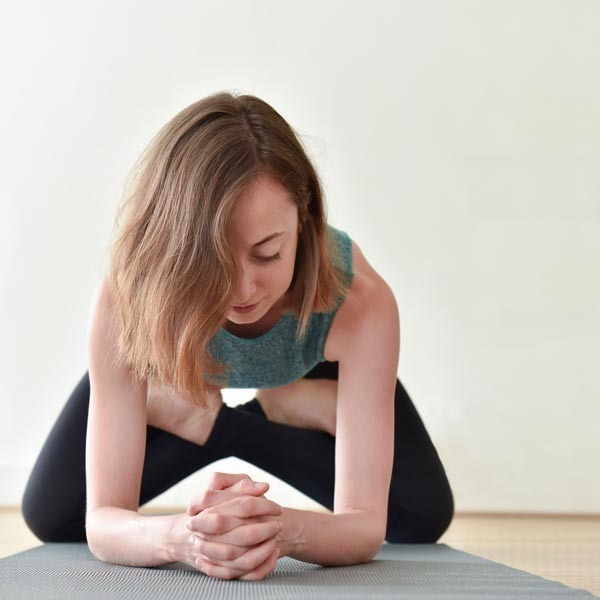 Her passion, on and off the mat, is a practice of coming home to your body, home to the breath, and allowing this to provide an anchor of deep connection with the present moment. 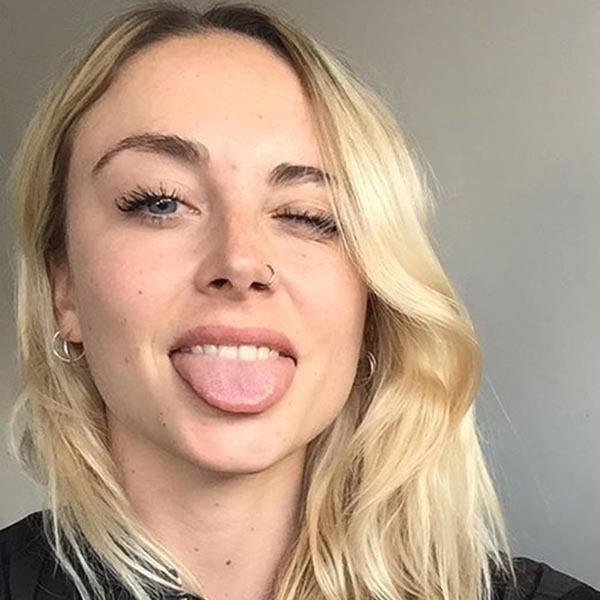 Her focus on ‘UnMinding‘ is a practice of Unwiring conditioned patterns of the mind, in order to empower each individual to move back to a place where thoughts, stories, and anxieties no longer solely define experience. 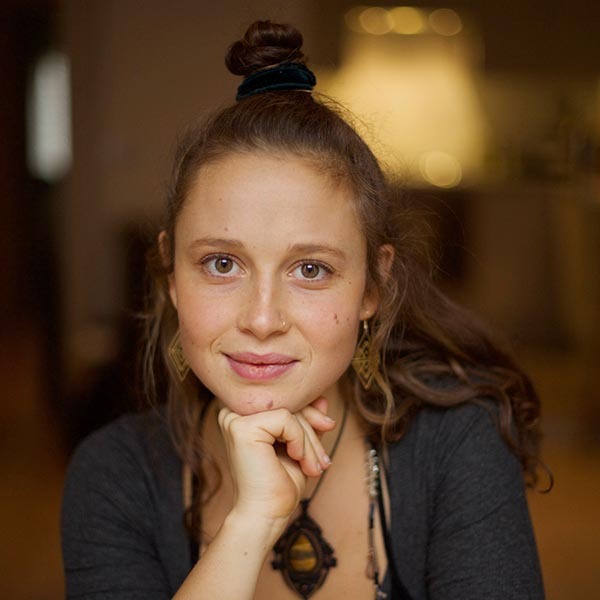 She has been teaching retreats around the world for the last two years, bringing together Movement, Meditation and Ceremony with Live Music in collaboration with her Partner Sam Garrett Music. 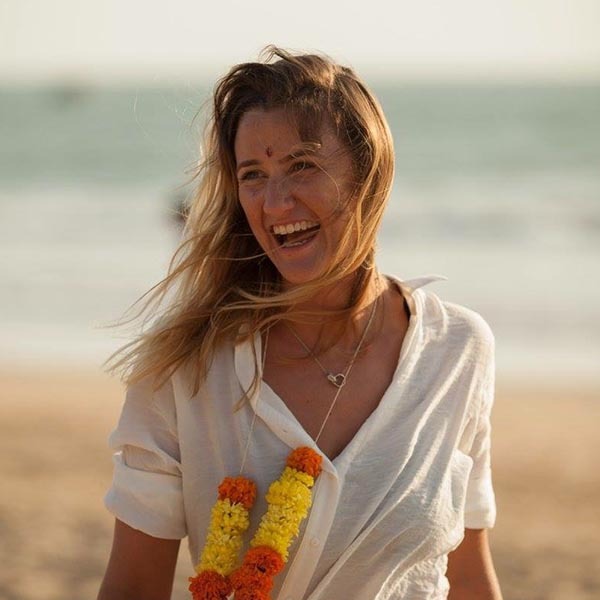 She is also Mamma to Hackney Community Studio in London, a space to rejuvenate, re-connect, and re-inspire, bringing community together in ceremony and celebration of the diverse practices of Bhakti Yoga, Embodiment and Empowerment. 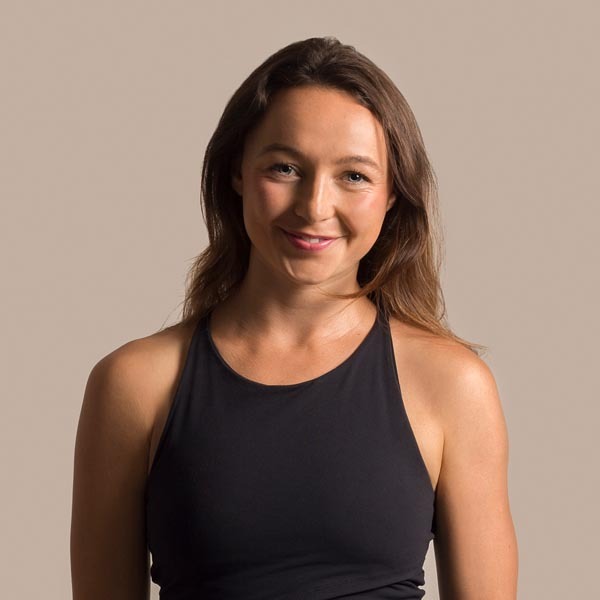 Alice is an experienced yoga teacher with over 500 hours of training – primarily with internationally renowned teachers Jason Crandell (Power Yoga) and Bridget Woods Kramer (Anusara). 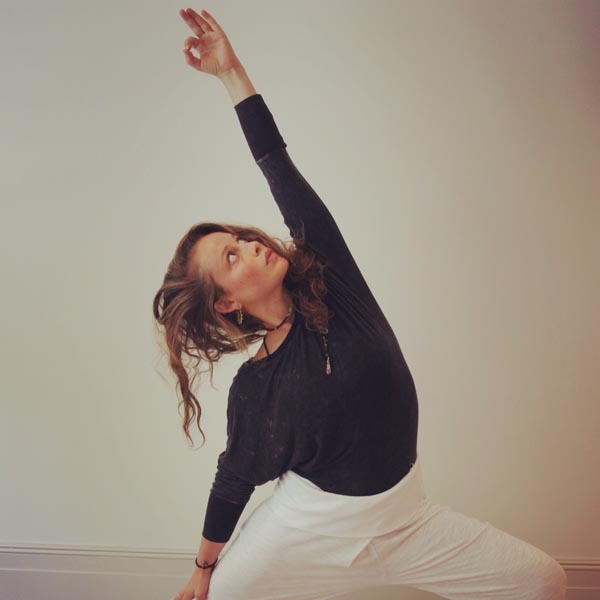 Through intelligently sequenced and thoughtful all-level vinyasa yoga, her aim is for students to come away feeling empowered, and wonderfully content within themselves. Expect good music, heart-felt philosophy, no dogma, a little sweat and a lot of warmth. 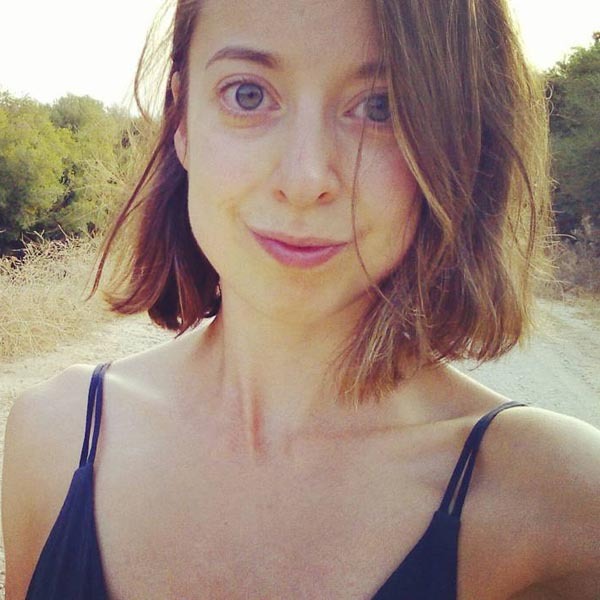 Alice currently lives in Glasgow teaching yoga full time but is originally from Oxfordshire then London. 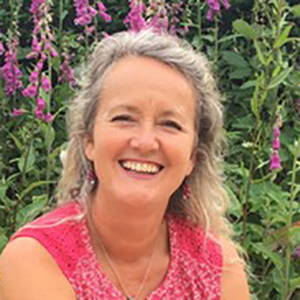 She recently completed an MSc in Psychology at the University of Glasgow as part of her ongoing interest in the unity of science with spirituality. For twenty years Leslie enjoyed an exciting career in design and branding, working in New York, Rome and London. 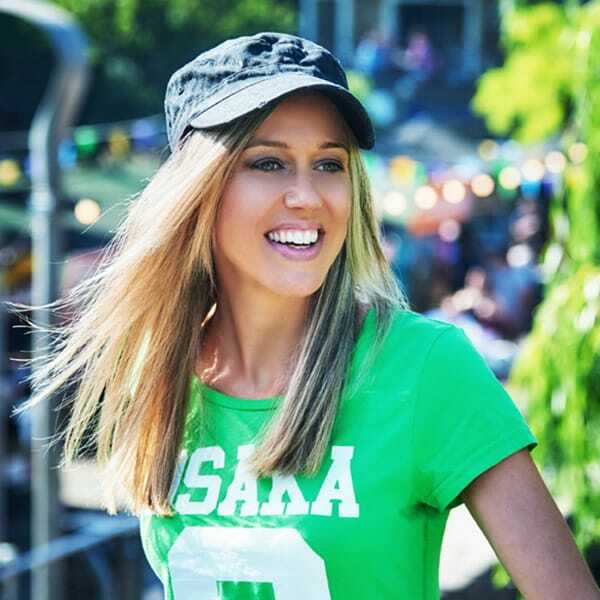 She first turned to nutrition when doctors diagnosed her as “so infertile, IVF would not work”. She changed her diet and lifestyle and was able to have a daughter in 2004 and a son in 2006, both entirely naturally. Conventional medicine disappointed Leslie again when her son was diagnosed with a rare autoimmune disorder and doctors were unable to help. 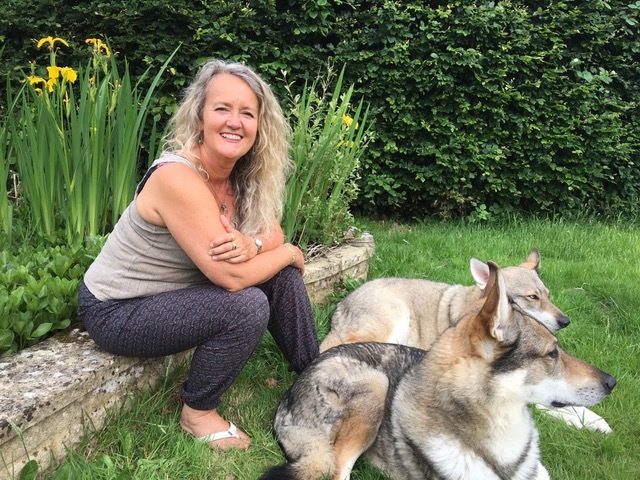 She decided to retrain as a nutritional therapist to support his health and learned that stress was one of the primary blocks to his recovery. Today, Leslie loves helping clients address all types of stress, giving them simple strategies to stop stressing and start living. Yoga has improved every aspect of Martin’s life. He believes regular practice leads to a stronger, flexible and eventual calmer body and mind. Martin teaches yoga in studios all across London and loves the impact it has on so many people’s lives. His daily inspiration is obtained from people from all walks of life. His passion for practising and teaching is a direct reflection of the energy created from the hard work and dedication of students in his class. After years of failed attempts at ‘getting fit’ and kicking bad habits the strict routine, mix of tension and release and breathing exercises captivated Martin immediately. He finds teaching a yoga class creates a special energy within an incredibly supportive and non-judgmental environment, something that every human being can benefit from. He feels blessed to be part of a great community striving for health and self-awareness. Ali is from a background of athletics and other competitive individual and team sports. She has a deep focus on high-level intensity training, fitness and diet. 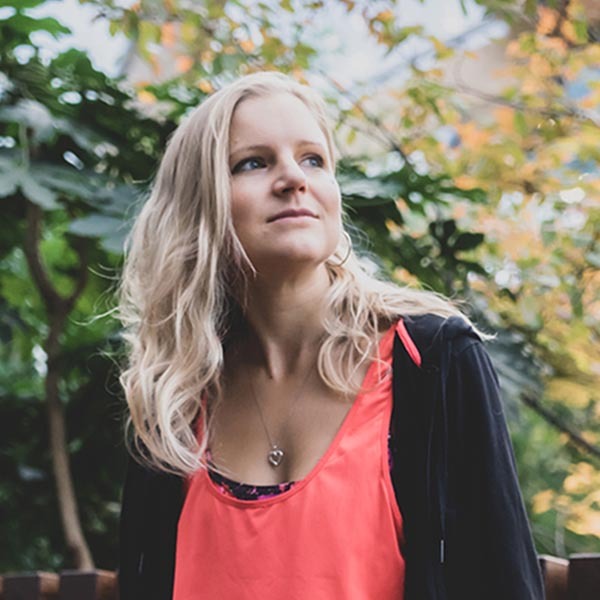 Working as a group fitness instructor and personal trainer, Ali is passionate about pushing you that extra mile in her classes, whilst keeping a strong focus on fun, positivity and wellness of mind. Ali loves teaching high energy HIIT & cardio, classes that get the heart rate pumping and endorphins released, keeping you smiling and your energy bursting for hours. 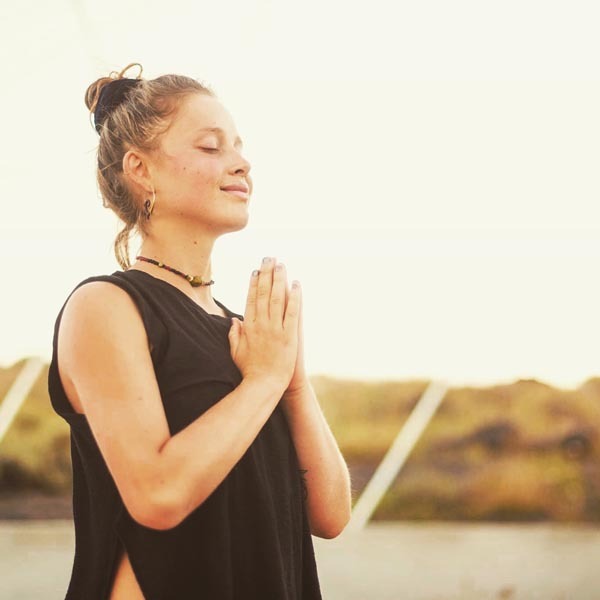 Charlotte’s personal journey overcoming chronic stress and anxiety led her to explore yoga and mindfulness to a deeper level within. 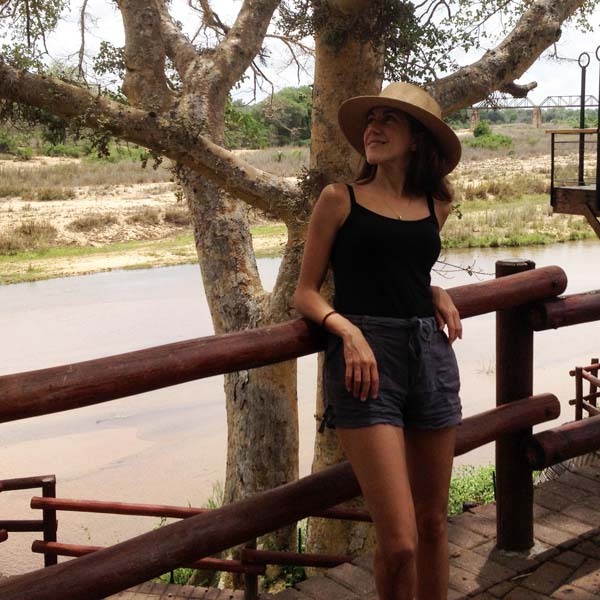 The positive changes she experienced were so inspiring that she left her career in the fashion industry to share her passion for wellbeing. She adopts a multi disciplinary approach combining Positive Psychology, Mindfulness, Anusara Elements®, Hatha, Vinyasa and Embodied Flow yoga. Her classes are alignment based, ideal for all levels of experience. Whether an absolute beginner or a ‘seasoned’ yogi she will lead you in a heart felt practice to support and challenge you. 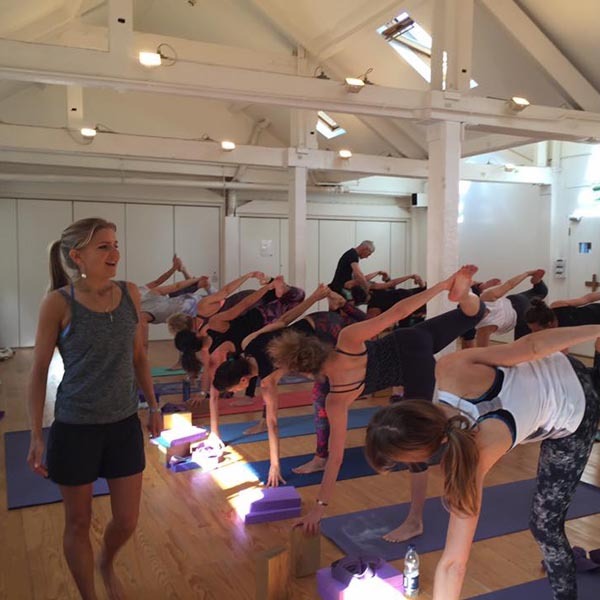 Daisy bridges the gap between yoga, barre, callisthenics and functional training. Formally a long distance runner, racking up the miles obsessively week by week, Daisy learnt the tough lesson through long-term injury that this was neither a kind nor efficient way to utilise the body. Movement should make us feel stronger, calmer, healthier, happier and more energised. Make your body function better so you can live with more vitality. Daisy works in London’s leading gyms and helps support clients achieve body confidence through skill-based training. Lotti is from a background of classical ballet but also has an advanced specialiastion in heavy weapon stage combat. She is a big believer in the idea that constantly challenging your body in different ways is the key to well rounded fitness and lifestyle. 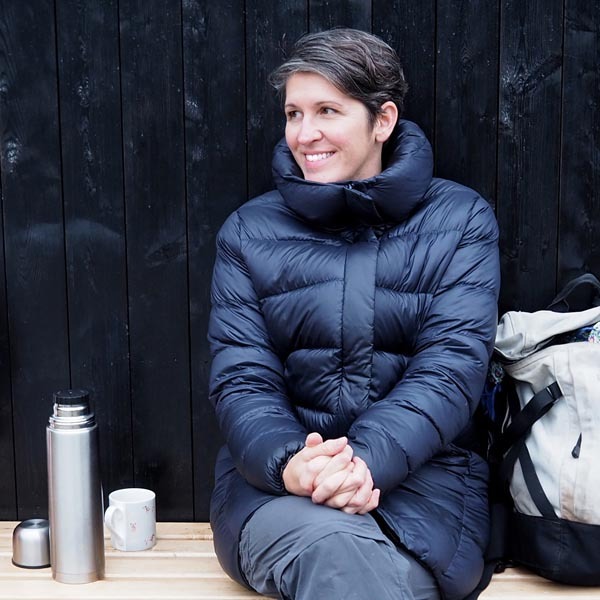 She trains clients in everything from barre to TRX, from yoga to lifting kettlebells. 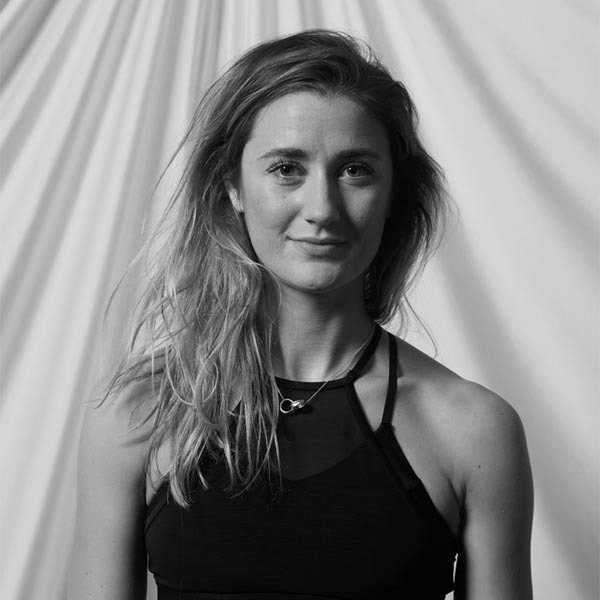 In her two years as a trainer and instructor has worked in a host of London’s leading gyms and fitness spaces and feels incredibly passionately about getting the people she trains feeling confident and awesome in their own skin. Food is one of life’s most powerful medicines. Thanks to a radical change in diet Jo defied the doctors to put her autoimmune condition in remission through the healing power of food. 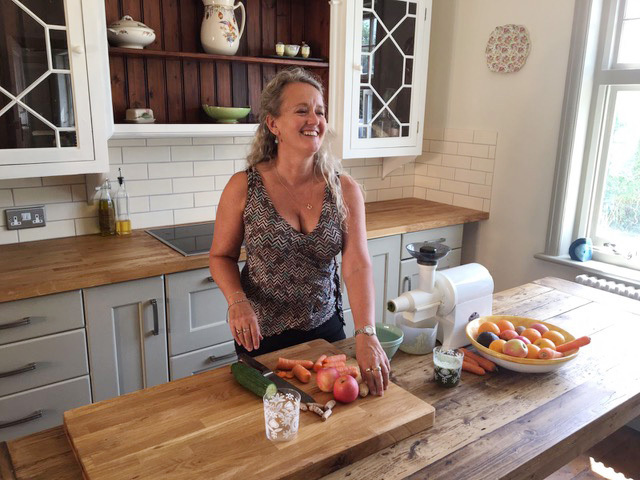 Jo’s food philosophy is all about awakening a carefree, healthier you and reducing inflammation and toxins in the body. She likes wholesome, natural food. Lots of plant based and vegan ingredients with nourishing vegetables and no sugar. 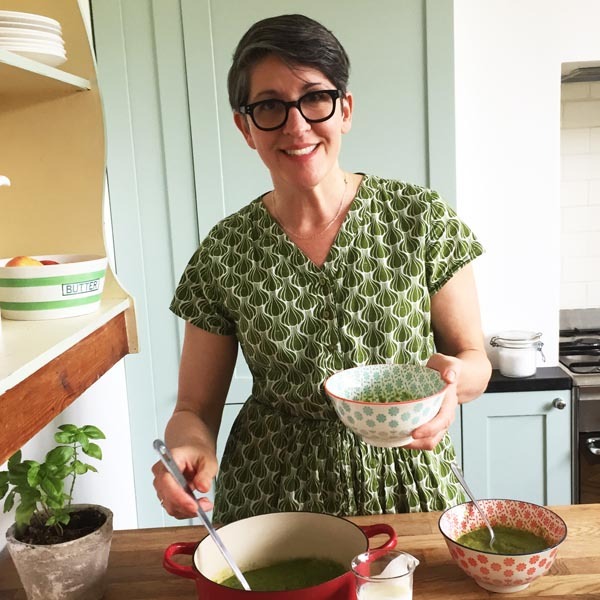 Jo’s recipes are focussed on keeping things simple but using vegetables in a fun, creative way so you never feel bored or deprived. She believes the secret to radiant health starts and ends with a healthy gut so all her recipes are gluten, diary and refined sugar free. 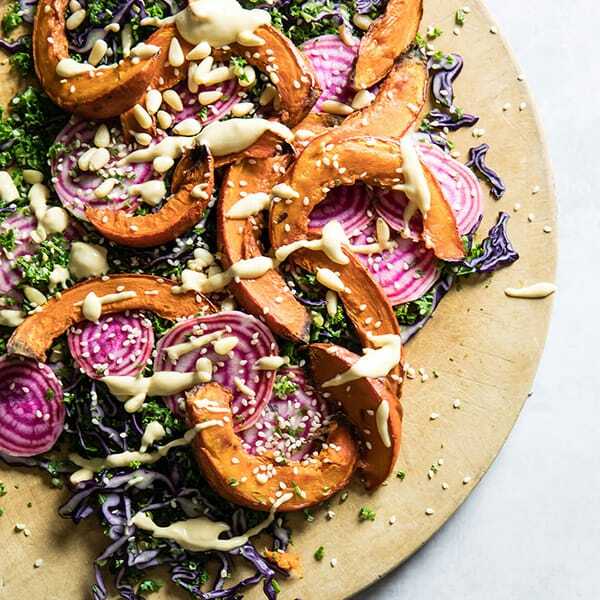 Jo shares her passion for wellbeing and nutrition on her popular blog Modern Food Stories and now works as a nutritional chef, recipe developer, food photographer and stylist specialising in healthy, nutritionally balanced, real food recipes.